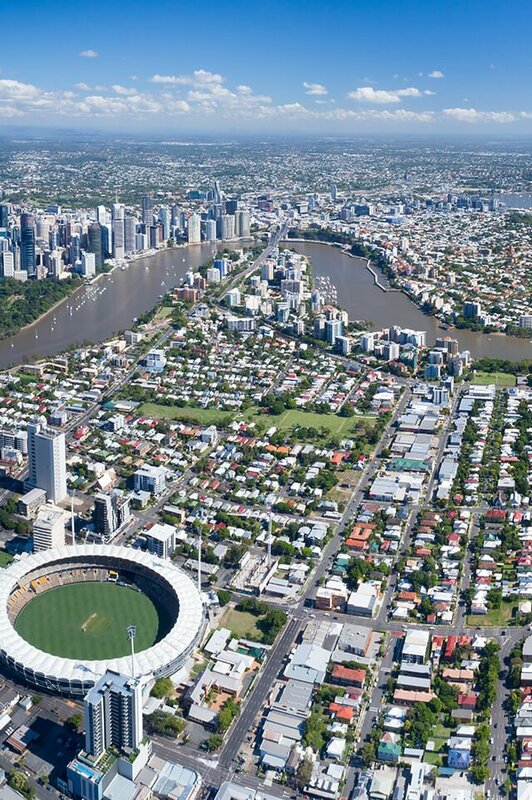 Brookfield is one of Brisbane’s prestige acreage suburbs and is located approximately 15km west from Brisbane CBD. Brookfield is predominantly large family homes on allotments ranging from 2.5 acres to 10 acres. The area is popular with horse lovers, those who love being near the state forest and those who want a great blend of city life and country life without the long drive. In non-peak hour you can travel from Brookfield to the CBD in less than 25 minutes. Kenmore is the next suburb on your way to the CBD and it has 2 large shopping centres and schools. Locally, there is the Brookfield Shop which over the years has expanded and is now a large café/shop/restaurant which every local knows extremely well. Brookfield is a pure family area with the majority of families having children entering their teenage years and going to private schools. It is a very affluent area with the entry price point for the area being approximately $1,000,000 and then values jumping quite significantly for a larger homestead style property. The majority of families in Brookfield send their children to private schools closer to the CBD. Brookfield is an acreage suburb and therefore not overly connected with the health and education industries. There is Brookfield State Primary School which is reasonably small and holds approximately 250m children and then a 10 minute drive to the main shopping centre and high school in Kenmore. Do you need a Buyer’s Agent who can assist you to purchase a property in Brookfield?